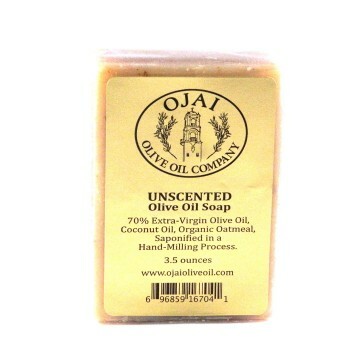 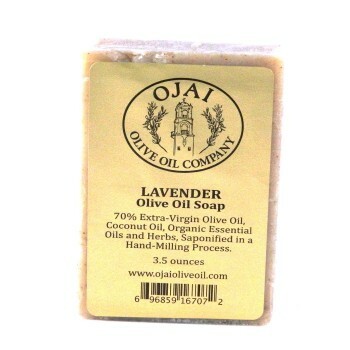 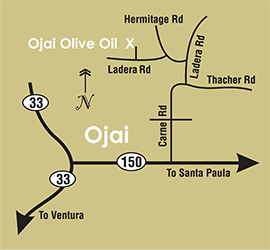 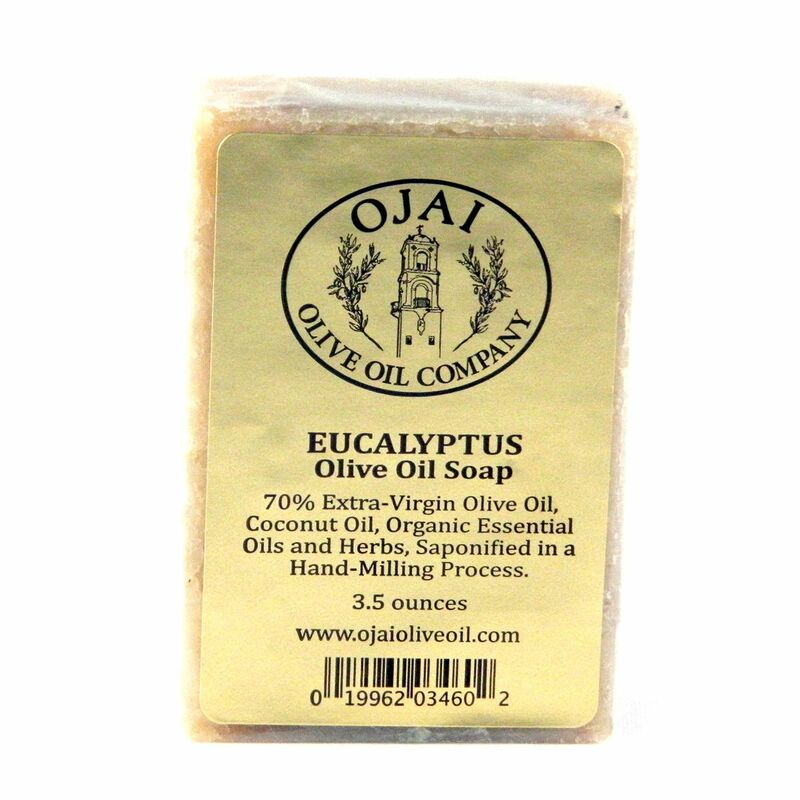 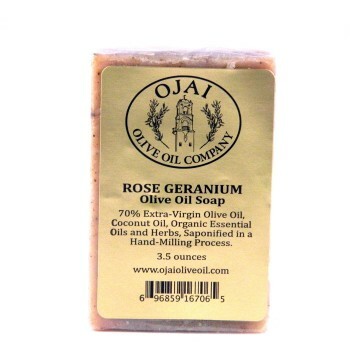 Our soaps are composed of 70% extra-virgin olive oil, along with organic coconut and organic palm oil. 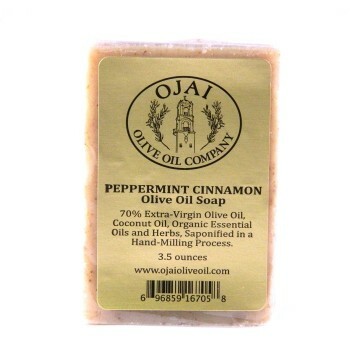 Deeply cleansing and moisturizing, they are gentle and creamy enough to be used as a daily facial cleanser. 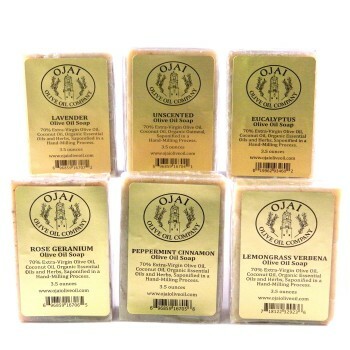 Our soaps are all-natural and contain no artificial preservatives, and have a recommended shelf life of 12 months. 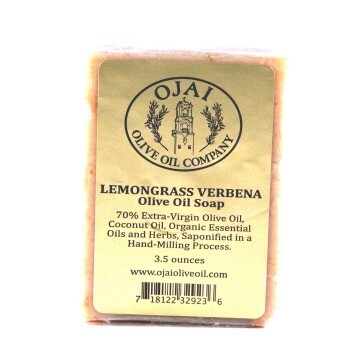 This soap has lemongrass verbena essential oils added, giving it a pleasant fresh scent similar to our face cream.